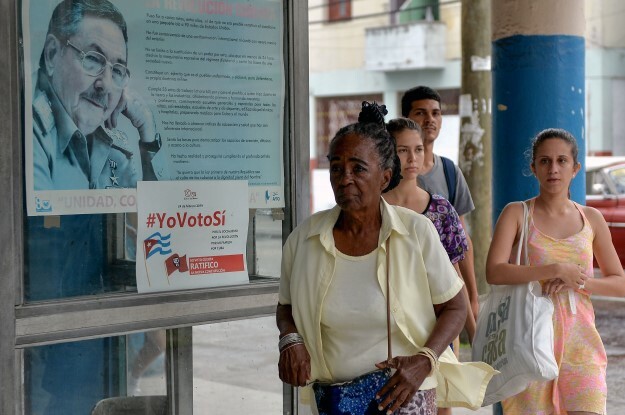 In a rare trip to the polls on Feb. 24, Cubans will decide whether the country will pass the most significant overhaul of its constitution in over four decades. The reforms, which include the recognition of private property and foreign investment, suggest a new era for the communist island. But the changes, which are expected to pass, may be more about maintaining the status quo than a dramatic reform to Cuba’s political system, experts warn.